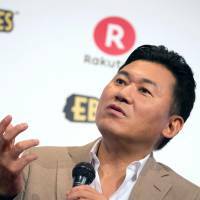 Billionaire Hiroshi Mikitani, Japan’s fourth-richest man, is building a house in central Tokyo that is estimated to cost at least ¥2.3 billion, underscoring a shortage in the city’s luxury housing market. The two-story house is on an 880-sq.-meter site in an exclusive neighborhood in Shibuya Ward, according to a registration filing with the Legal Affairs Bureau. Land prices in the neighborhood have risen 20 percent this year, broker Century 21 Sky Realty estimated. Luxury home prices in Tokyo have climbed as household wealth hit a record this year amid Prime Minister Shinzo Abe’s efforts to end deflation. 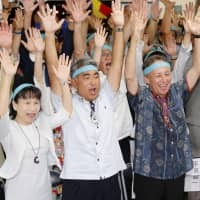 The growth rate of the population of Japan’s high-net-worth individuals surged to a record in 2013, said Capgemini and RBC Wealth Management. Prices for luxury units in central Tokyo have increased 20 percent since October 2013 and are at the highest since 2007, Sotheby’s estimates. 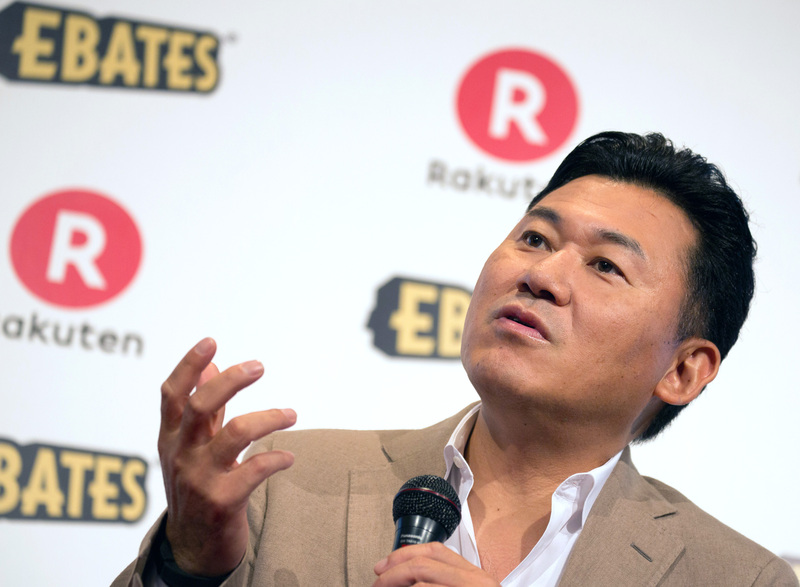 Mikitani, 49, chairman and founder of Rakuten Inc., Japan’s biggest online retailer, hired architect Hirotaka Kidosaki, known for his minimalist designs that incorporate traditional Japanese elements and hidden details. Mikitani has a net worth of $6.8 billion, according to the Bloomberg Billionaires Index. Rakuten spokesman Dean Kirkness declined to comment. Mikitani acquired the land in February 2011 for an undisclosed price, according to the registration certificate. 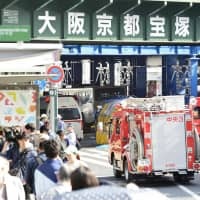 Around the same time, a site in the same neighborhood sold for ¥1.44 million per square meter, according to the land ministry. That is the equivalent of about $1,234 a square foot. Prices in the area have gone up 67 percent since 2011 to as high as the equivalent of $2,057 per square foot, according to an estimate by Century 21. Mikitani’s house is estimated to cost ¥2.3 billion when taking into consideration the cost of land, construction and design. The home is expected to be completed in February, architect Kidosaki said. The land is estimated to have been worth ¥1.27 billion, based on transactions in the neighborhood at the time of the purchase registered with the land ministry. 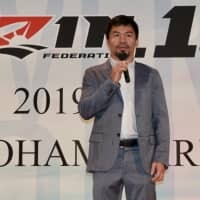 Kidosaki said he charges 15 percent of the total construction fee for his design, but he declined to give details of Mikitani’s house because of client confidentiality. The neighborhood, hidden behind the busy streets of Shibuya’s bustling shopping district, has art galleries and a noh theater. The area is home to Finance Minister Taro Aso and Hideyuki Busujima, chief executive officer of Sankyo Co., a pachinko machine maker. It is one of the few areas in central Tokyo where most houses have two-car garages. Living in the neighborhood is “a symbol of status,” said Takano of Sotheby’s. Fast Retailing Co. Chairman Tadashi Yanai, Japan’s richest person, also lives in Shibuya Ward. His house is valued at about $74 million. Yanai has a net worth of $17.2 billion, according to the Bloomberg Billionaires Index. Rising share prices and a depreciating yen, as well as expectations of infrastructure being built ahead of the Tokyo Summer Olympics in 2020 and moves to legalize casinos have attracted buyers in the luxury sector, Takano said. Tokyo’s most expensive luxury properties are in Toranomon Hills, a 52-story office and residential building in central Tokyo, where apartments cost an equivalent of more than $2,571 per square foot, according to Sotheby’s. That compares with more than $5,000 a square foot at luxury condominium projects in Manhattan that are coming to the market, according to Olshan Realty Inc.
Mori Building Co., the developer of Toranomon Hills, has found buyers for all the 70 units in the building, said Kosei Ajima, general manager of business promotion and residential sales. “We had planned to sell all the units in two years, but it took just six months,” Ajima said. Housing Japan, a real estate broker, will offer two luxury houses in Akasaka for $6.8 million each in January. Kidosaki’s designs emphasize the space between indoors and outdoors through the use of corridors. He uses windows as picture frames that offer picturesque views, he said. Though his works look simple, it is the hidden details that distinguishes him from others, he said.